I know we aren’t meant to judge a book by its cover, but knowing how to read a label can be very helpful when you aren’t familiar with a wine. 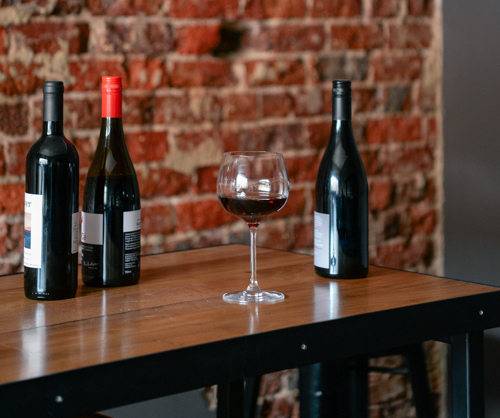 Here in Australia, a wine label must include the volume, country of origin, alcoholic content, allergens, standard number of drinks, an address… basically everything! It also usually includes the producer or brand name, vintage, region and grape variety. Labelling requirements vary from place to place, but every bottle has a least a few of these items, making it possible to tell a lot about a wine before even cracking it open. New World wines list the grape varietal on the bottle – i.e., Pinot Noir, Chardonnay, Gamay, Shiraz, etc. 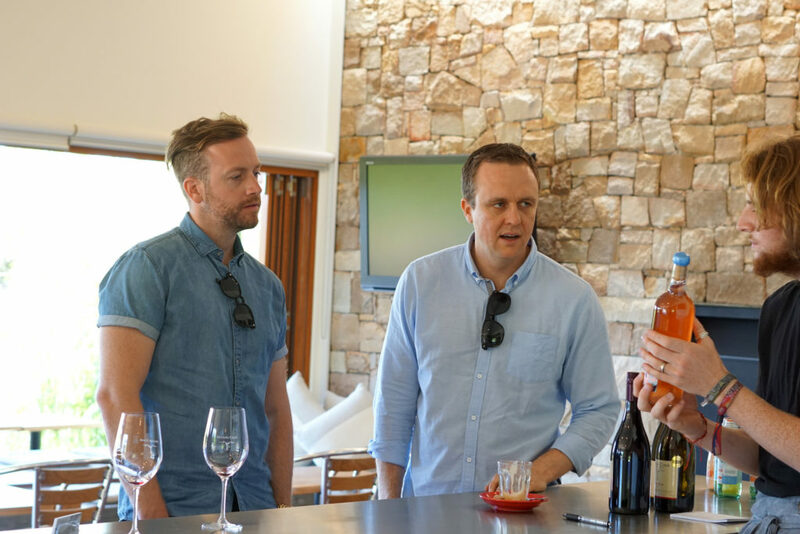 If you get to know your wines, you’ll start to pick up on vintage patterns – for example, 2011 wasn’t a good year for Victorian wines; you probably also already know that wines that have aged quite a bit will be more expensive! As with anything, practice makes perfect – the more labels you analyse, the better you will become at reading wine labels. At the end of the day, though, tasting wine is the best way to know if you’ll like it or not! Let’s move from labels to wine glasses – see which glasses you should be using and when it’s appropriate to decant.